If we try and analyze the reason behind failed small businesses expenses, very likely the factor that plays the biggest role as being ineffective is – expenses management. 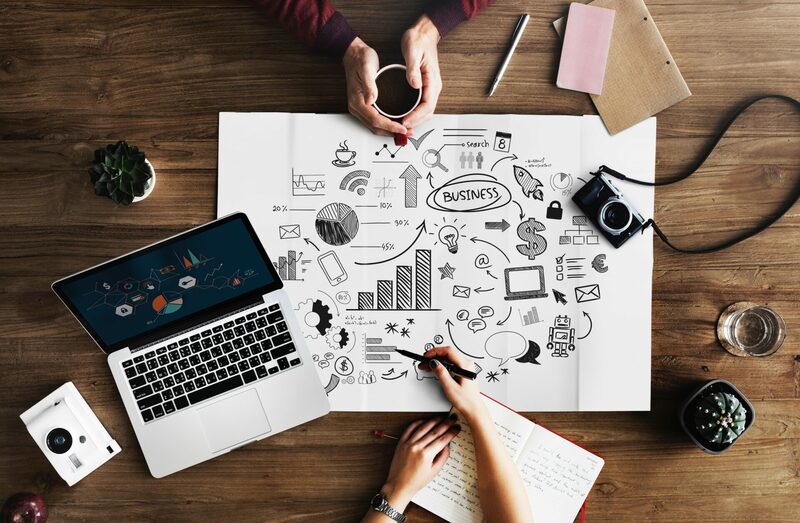 Money is the most important part of any small business and in order to guarantee that your business survives long enough in the harsh and overly competitive market, is to make sure that your company usages available resources in an organized manner. Small business owners must be aware of the different ways to allocate the available budgets so they can pay for different expenses. In the same manner, they must also figure out ways to cut expenses where appropriate in order to increase the profit. 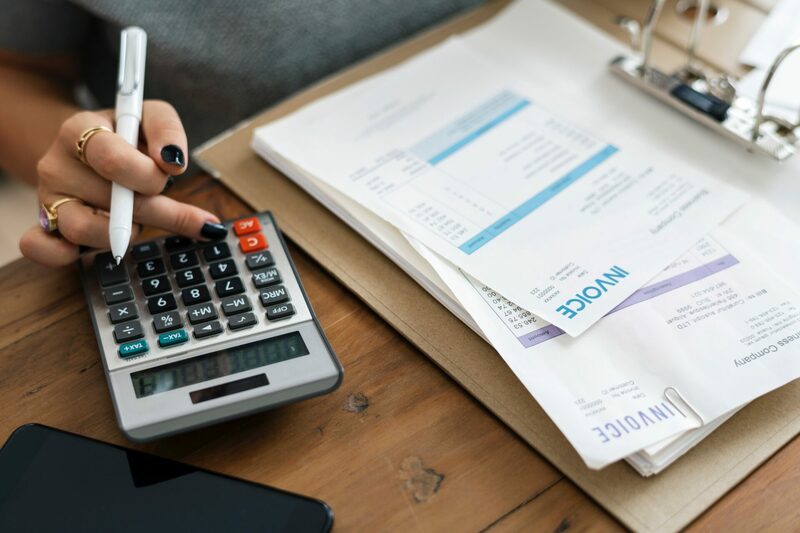 In this article we’ve decided to discuss the different ways in which small business owners can keep an eye on their expenses and categorize them. 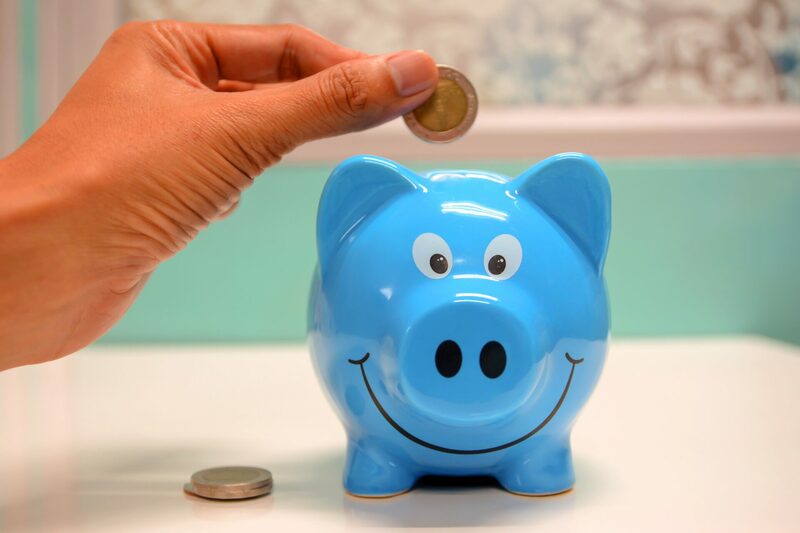 One of the most important thing for small business owners to realize is that they have to keep their personal expenses separate from the expenses of the business. At first glance this sounds easy, but it is often a bit difficult to implement in practice. The easiest way to do this? – Get two different bank accounts. Opening a separate account just for your business might seem to you like an extra expense on its own at first, but it will greatly help you in the long term. A separate business account will also help you a lot with record keeping of the business. By keeping a separate business account, all of your business transactions will automatically be compiled at one place. Keeping proper records and documentation for your small business expenses can save you a lot of trouble. No matter how small the expense, if it is related to your business, you must ask for a receipt and keep it in a separate file. Also, if your business is related to the sale of any particular item, in that case you must issue invoices to your customers and keep a copy for your own record. Envoice is a online invoicing software that can help you in generating customized invoices for your customer. The benefit of using our tool is that it automatically keeps a record of all the invoices that you issue to your clients. 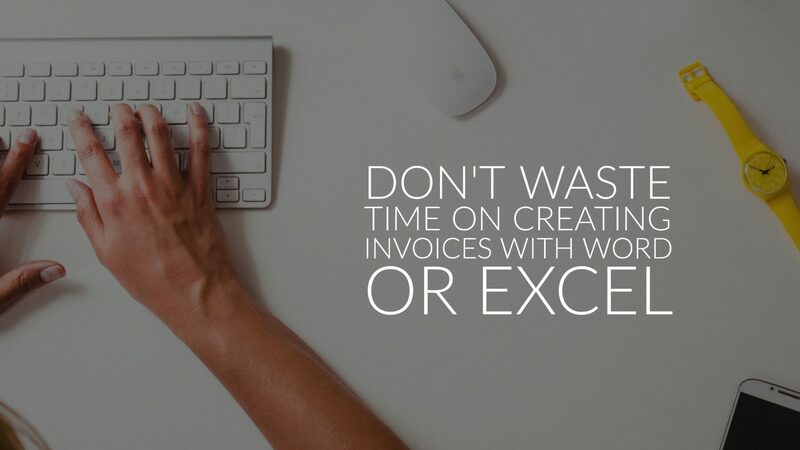 If the revenue you generate is based solely on billable hours, Envoice has the option to attach documents to the issued invoice with the hours spent working. It has a robust invoicing feature that allows you to create custom invoices (add your business logo, for example), email them to your customers and accept online payments using PayPal, Stripe, Square etc. (see our full list of payment providers here). Take Envoice for a test drive to check it out for yourself. You can use the tool for free during the first 15 days. After the trial ends, you will need to sign up for a paid subscription to continue using it. Plans start at $12 per month. Controlling and monitoring overhead expenses is another very important step that many business owners fail to acknowledge on time. Overhead expenses can greatly reduce the efficiency of your small business model by overburdening it. Small business owners often have a limited budget and they need to be sure that they are utilizing it in an effective way. Having a fancy office or aesthetically pleasing environment is something we all want, but very often increases the overhead expenses and that won’t generate any revenue. By using energy efficient devices and utilizing all the space available to you, you can significantly reduce your business expenses. Co-working space is also a nice concept for small businesses which can help in reducing these costs. When budgets are low, marketing might be the first of your expenses you look to cut. We know that traditional advertising methods are costly and hard to measure. But, small businesses have never had greater access to cost-effective, trackable marketing tools. 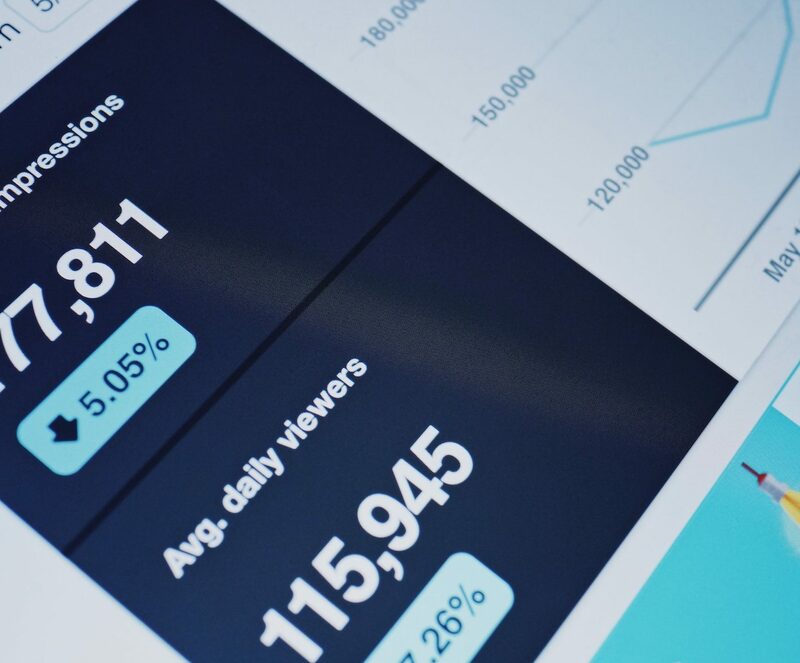 Marketing is essential for any business to survive and thrive, but choosing the correct tailored marketing strategy is a must when you have a limited budget. 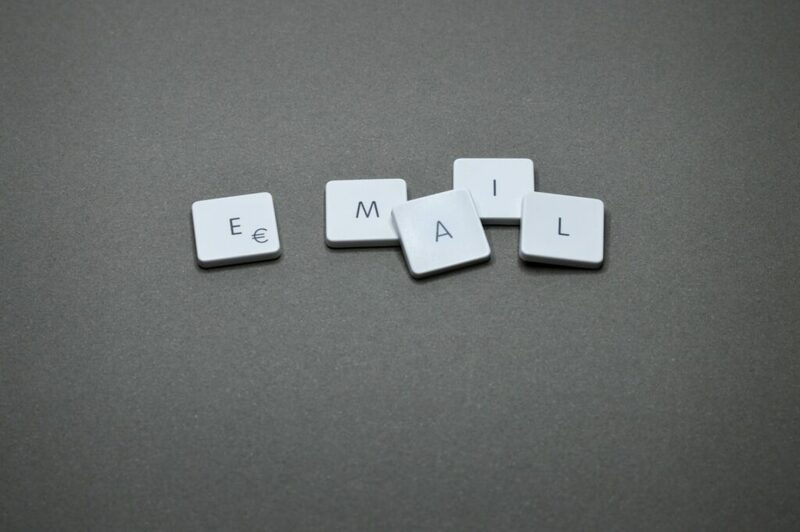 One of the best marketing techniques for small businesses is email marketing. Another saying worth mentioning is that even the best marketing in the world can’t save a bad product. Meaning, your product should be able to advertise itself. The only way you can achieve this is by making it remarkably good in its initial phase, and subsequently in any other phases with constant improvements. This way your customers will end up recommending it to their friends and colleagues. Prepaid credit cards are a very useful way to stay on top of business expenses. If you have a number of employees that incur travel and other business-related expenses, issuing them a prepaid credit card so they can pay for those expenses, would be a smart move. –being able to set alerts based on currency amount, type of expense, merchant etc. By using prepaid credit cards access detailed spend reports that can be filtered by person, merchant or amount. Prepaid debit cards are one amazing alternative to traditional bank accounts. A lot of them offer the same features as a checking account: online bill pay, mobile check deposit and direct deposit – without the overdraft fees. The Balance website made a summary of the 7 best prepaid debit cards of 2019 analyzing their core features and perks (some even have sub-accounts with their own prepaid cards). Business credit cards are another potential way to streamline your business expenses. In the same fashion as prepaid cards, you can have access to detailed reports that can be filtered by merchant, items purchased and credit card holder. You can even earn cash back on just about every purchase that you make. 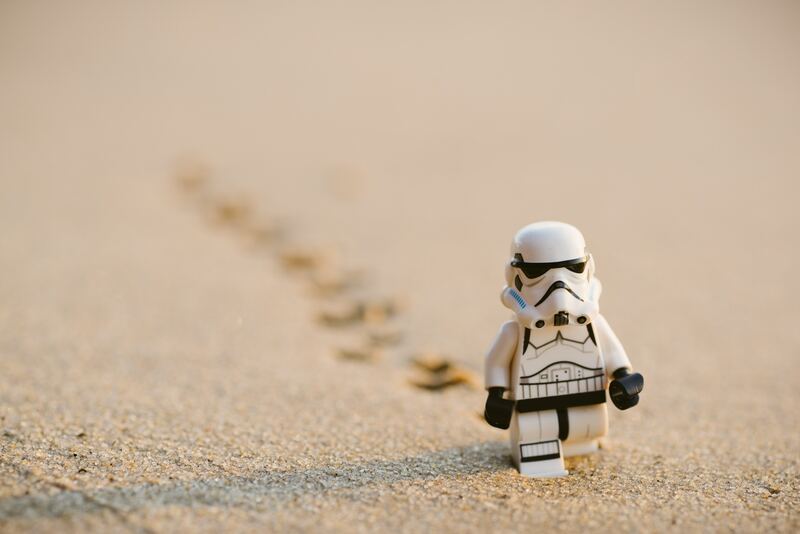 –you can connect your credit card account to an invoicing software like Envoice, and get pay issued invoices fast and easy. 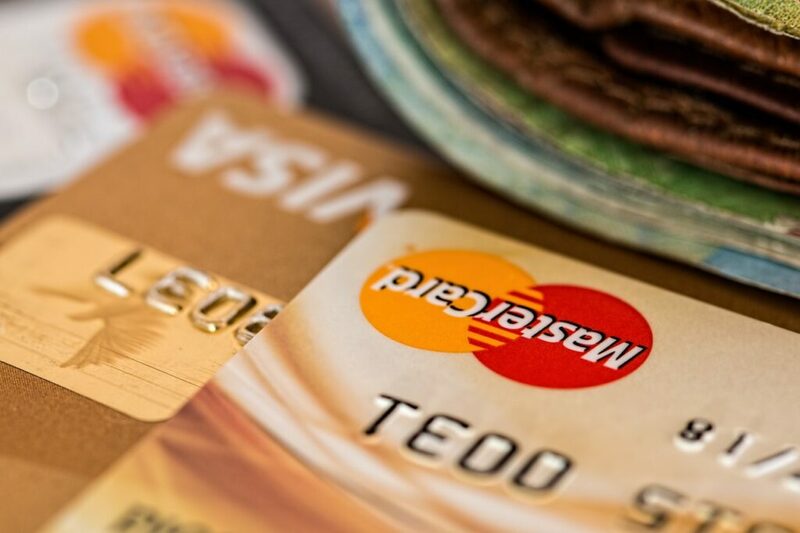 If you want to choose the best business credit card for your needs, a detailed list for 2019 has recently been published on The PoitsGuy. Each small business requires its own level of protection, but you may want to consider getting an insurance or establishing an LLC or an S-Corp. Having an LLC or S-Corp allows you to separate your brand identity and finances from your personal finances. Let say, if you ever had to undergo any legal issues, your personal property and assets would not be liable. So, make sure to renew any important certifications or licenses you need to remain compliant by adding it to your calendar. Protecting your business is the best thing you can do for yourself to ensure any financial issues in the future may get affected by it and it doesn’t pour into your personal assets. Tailoring new features, expanding and improving the Enovice experience to our current and future users and firmly working on developing new partnerships are our team’s primary goals. And we are celebrating every small or big step towards achieving those goals. That is why we are excited to share with you the news that recently we partner with Square to bring Envoice closer to Square users. This way everyone that are possessing payments through Square, can now create and send professional invoices and get paid online safe, secure and on time with Square. 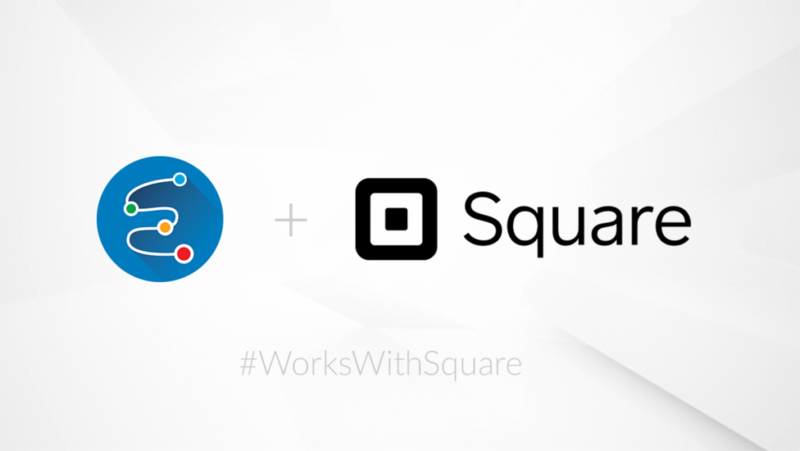 Square makes it easy to accept payments anywhere, helping you to grow your business faster. It’s simple to set up – sync your accounts and start selling. 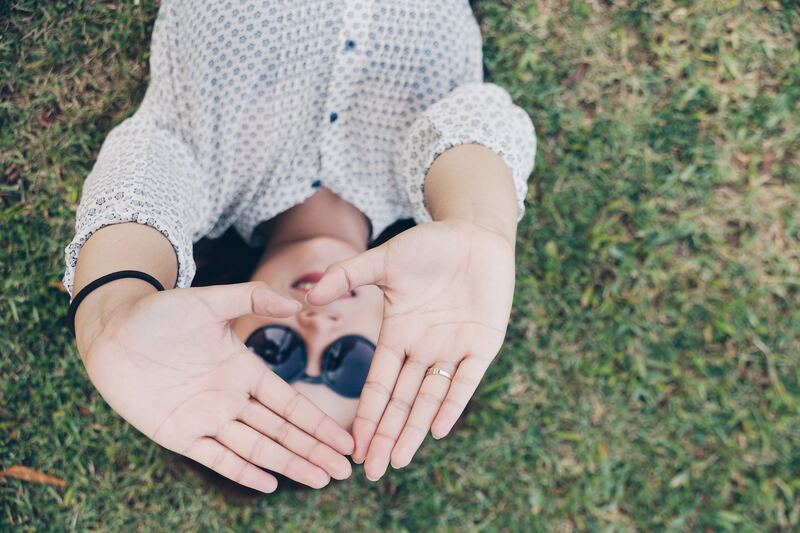 You’ll pay flat rates — 2.9% + 30¢ per online transaction, no hidden fees. And you’ll receive deposits in one to two business days. Envoice, the simplest invoice app for businesses and cross-border payments company Payoneer are teaming up to bring the best experience to the Payoneer Customers in making it easier for them to send invoices and receive online payments via Payoneer without any additional fees or limits. Envoice is a free invoicing software for small businesses and freelancers. It’s simple, easy to use and has additional features like recurring invoicing, API integration and team collaboration features that can help Payoneer users easily send invoices to their clients and receive online payments quickly. – receive personalized support with Payoneer for any issues regarding the integration with Envoice. 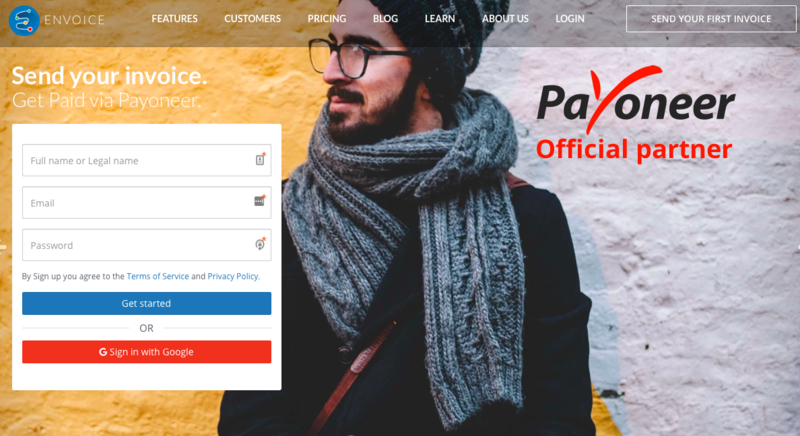 We are pleased to partner with Payoneer to offer freelancers and small businesses, a simple and easier way for them to be paid by their clients. 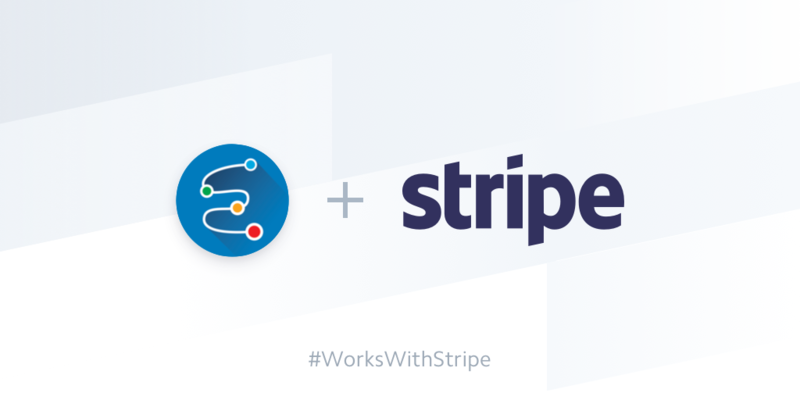 That is why we are excited to share with you the news that recently we partner with Stripe to bring Envoice closer to Stripe users. 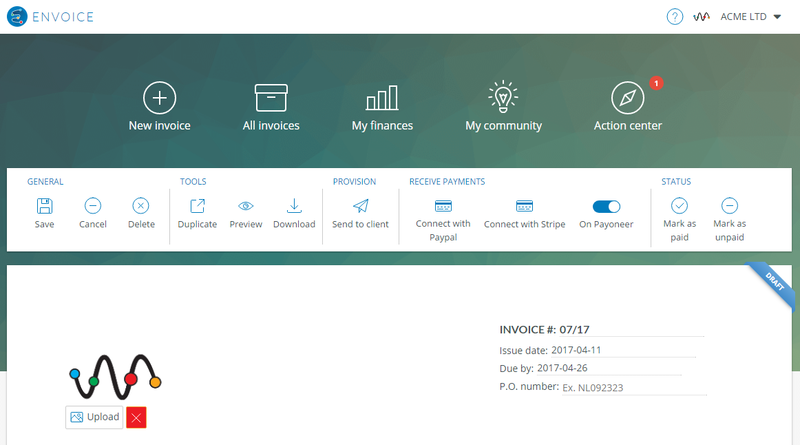 This way everyone that are possessing payments through Stripe, can now create and send professional invoices and get paid online safe, secure and on time with Stripe. Stripe is an online payment gateway that has made amazing strides in the financial tech industry to help make payment methods secure, efficient, and easy to use. They’re also known for partnering with businesses large and small to help fuel their financial needs and also power well-known systems such as Apple Pay. Envoice recently won two industry awards from a leading business software marketplace, FinancesOnline. Our software was granted the 2017 Great User Experience Award and the Rising Star Award for displaying excellence in usability, intuitive design and convenience to its users. We’ve always aimed to simplify invoicing for freelancers and small businesses with our quick-generating invoices and streamlined payment process, so these awards validate our mission. The Great User Experience Award for invoicing software is given to business apps with an intuitive design and smooth navigation. Our software, Envoice, makes creating invoice a child’s play. File attachment is smooth via Google Drive or Dropbox, and our reporting tool immediately shows your total payments so you have a clear picture of your business health. Similarly, we were granted the 2017 Rising Star Award because the review expert from FinancesOnline believe our software has the potential to become a major player in the invoicing field. Despite being a new entrant, Envoice has shown that users are more eager to use simple but effective tools. We allow users to send invoice, track them via email notifications and get paid easily by connecting the app with popular payment gateways like PayPal, Stripe and Payoneer. You can also get paid via credit and debit cards. On another note, we’re happy to be included in FinancesOnline’s accounting software guide. The list cites the leading accounting and invoicing apps in the market today, and it’s our honor to be part of that group. Running a business is one great personal challenge. You have to plan your time wisely to be effective and productive in the available time. With limited resources, this means that you need to focus more on delivering to your clients and minimize the effort for side tasks. This is where Envoice comes into place. Envoice is a simple invoicing app which let you create invoices in less than a minute. To ease up the getting paid struggle, there is an awesome integration with Payoneer. 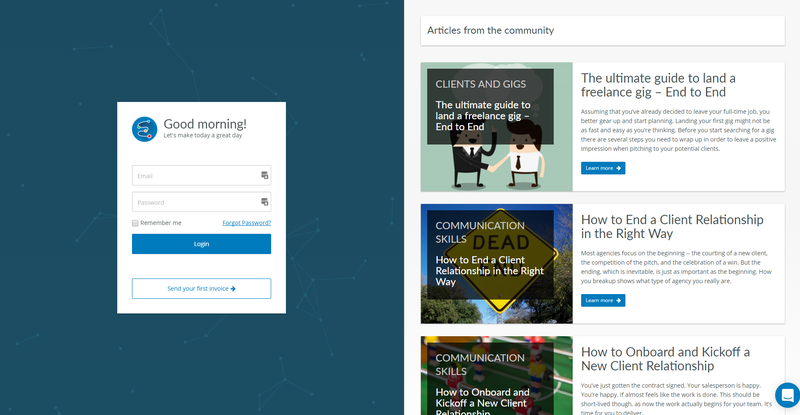 Once your account gets connected, you will be able to receive payments for your work instantly. Let’s learn how it can be done. Open “New Invoice” from the main menu to create a new invoice. On the invoice toolbar, under “RECEIVE PAYMENTS” section, click on “Connect with Payoneer” button. 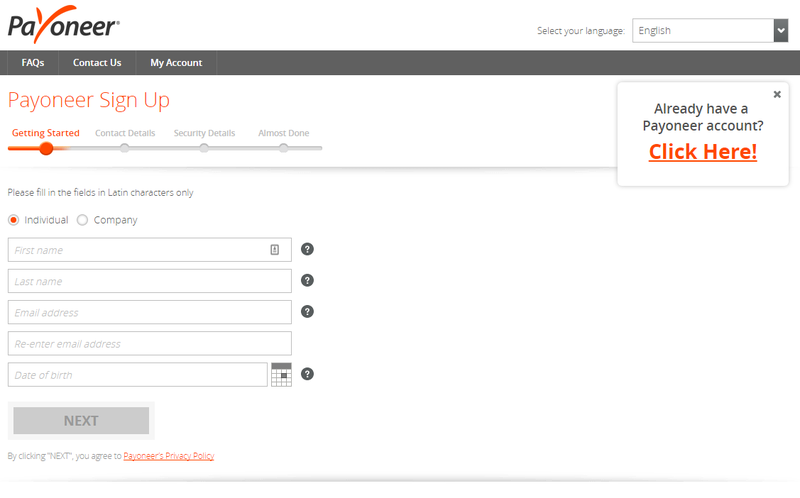 This will navigate you to your account settings where you can connect your Payoneer account. Once you are there, click on the “Connect” button. You will be redirected to the Payoneer page. 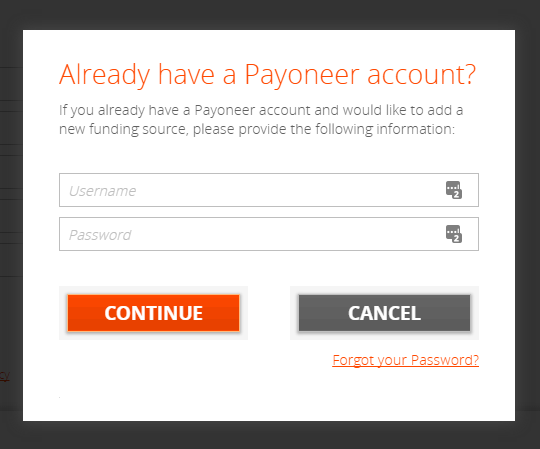 If you already have an existing Payoneer account click on “Click Here!” button. Type your credentials and click on the “CONTINUE” button. If your Payoneer account is eligible for connecting to third party services, you will be redirected back to your account settings page. You can return back to your “New Invoice” tab or you can simply click on the “Create Invoice” button to prepare your invoice. After you’ve filled the required information on the invoice, under “RECEIVE PAYMENTS” section in the invoice toolbar, click on “On Payoneer” toggle to enable getting your invoice paid on Payoneer. At this stage, your client will be able to pay your invoice on your Payoneer account. Click on “Save & Preview” to review your invoice before sending it to your client. On the preview page, verify that your provided information is valid. Once you can confirm, click on “Send” button to send the invoice to your client. How your client see the invoice? This is the most interesting part. By now you must have wondered how the invoice is going to pay you. Your client will receive a link to the invoice. Once he click on the link the invoice will be opened. By clicking on “Pay with Payoneer” button a popup will be loaded. The requested information will be filled by your client and you will get your funds on your account once Payoneer approved the transaction. 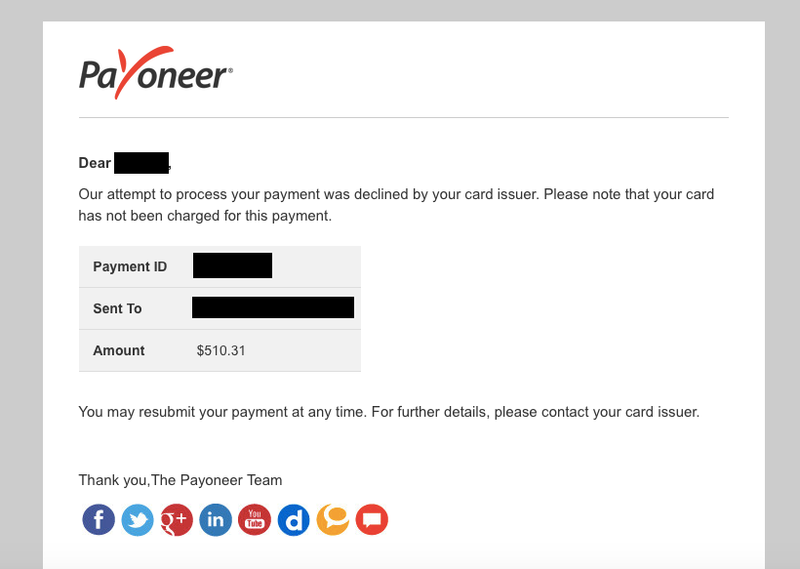 What are the Payoneer fees? 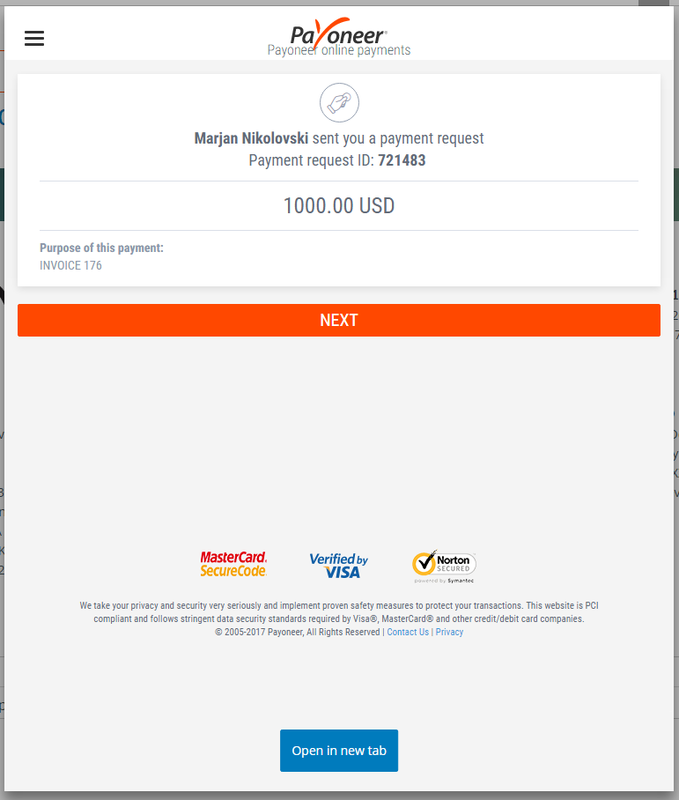 Can my client pay my invoice from his bank account to my Payoneer account if his account is not connected to Payoneer? If the client wants to pay you from his bank account, he has to connect his bank account to a Payoneer account, otherwise, he can pay you directly on your Payoneer account with a company credit or debit card without owning Payoneer account. 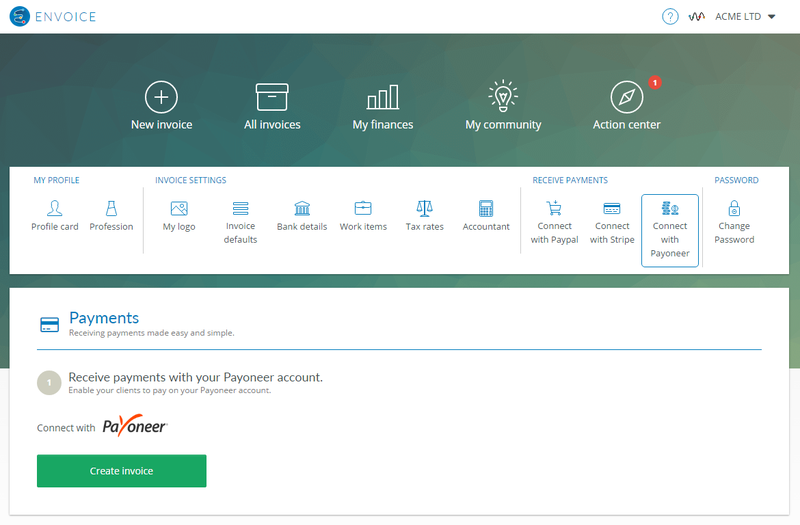 Can I get paid with PayPal while I receive the money on Payoneer? If your client pays you via PayPal you will receive your funds on PayPal. We do not interfere with the transactions. Are there any limitations that I need to be aware of? Make sure the invoice amount and currency is according to the Payoneer requirements. Total amount must be between 20 and 100000. The sender needs to configure his Payoneer account to accept USD. 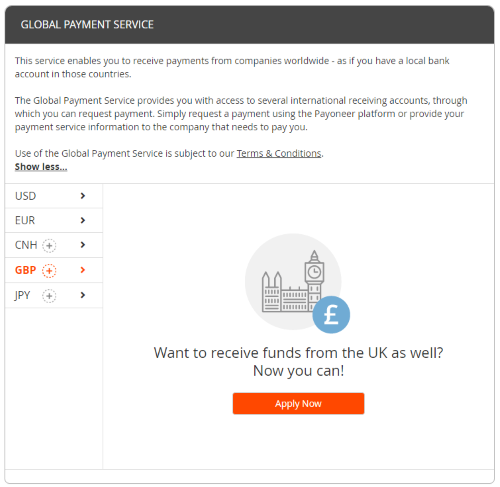 Payoneer supported currencies are EUR/USD/GBP/CNH/JPY. Who is going to pay the transaction fee? – Me or my client? You need to discuss that issue with your client. The payment popup will offer your client to decide who is going to pay for the transaction fee. It can be either you or him. 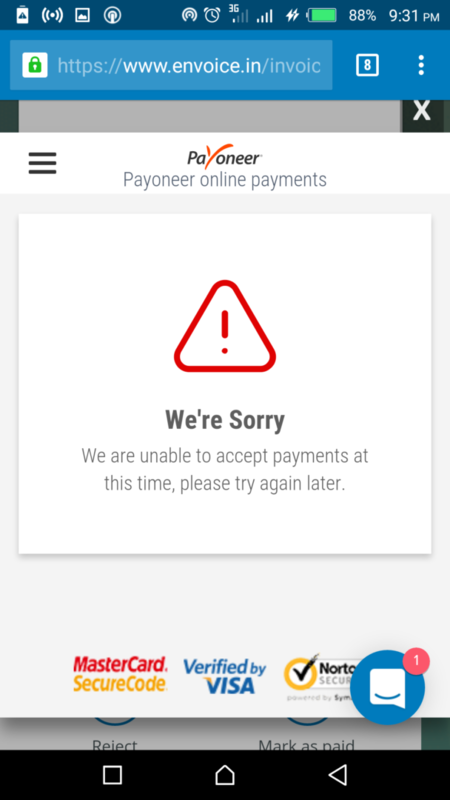 I can’t connect my account on Payoneer. 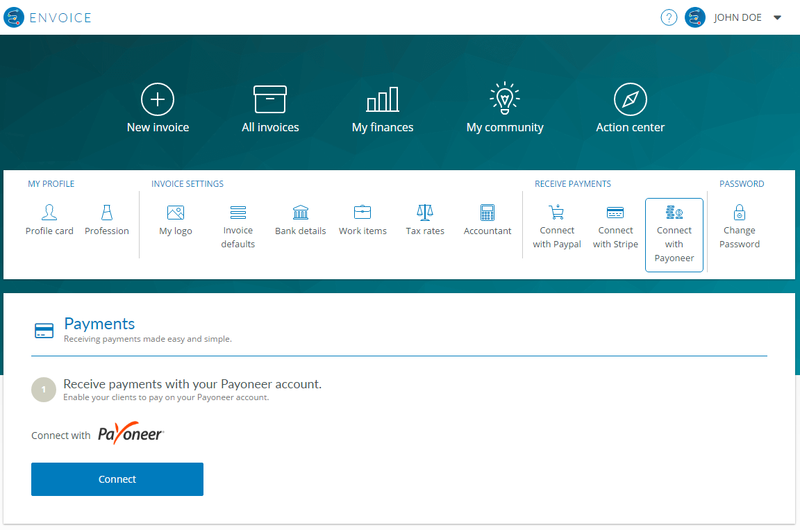 Payoneer shows me an error on login. This is an account compatibility issue. The official Payoneer response it that if an account has been created by a third party provider it might not be enabled to be integrated with Envoice. To resolve this issue, open a new Payoneer account and write an email reachout@envoice.in. Our support team will take care of the rest. My client paid my invoice and got both success and error message. My client gets an error when trying to pay the invoice.